Fourteen gold medals were awarded on the final night of the 2019 Hancock Prospecting Australian Age Swimming Championships, with SOPAC’s Oscar Stubbs (S13) and St Hilda’s Madeleine McTernan (S14) collecting two medals each. 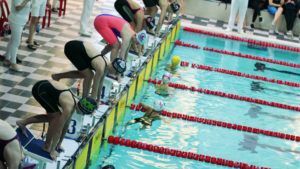 St Hilda’s Madeleine McTernan (S14) continues to dominate the 2019 Hancock Prospecting Australian Age Swimming Championships, claiming two more gold medals on Sunday afternoon – taking her tally to four in total. The Australian Olympic Committee has today announced a move to create a Sportsmanship Award in honor of legendary 1912 Stockholm Olympic swimming gold medalist Cecil Healy – and it coincides with the 100th anniversary of his death. On August 29, 1918 Healy became the only Australian Olympic gold medalist to die in combat at the Somme in France –he was 36. The Executive of the AOC will meet tomorrow to determine the details and criteria for a memorial award to be bestowed on Olympians who display exceptional sportsmanship at a Games and who uphold Olympic values. This week, the French Municipality of Assevillers will honor 2nd Lt. Cecil Healy and the other Australian soldiers who came to liberate the villages of that area, with a special ceremony. His death was keenly felt in the Olympic movement, not only because of his exceptional qualities as a freestyle swimmer, but particularly for the extraordinary act of sportsmanship he displayed at the 1912 Stockholm Olympics Games. Healy’s stance eventually led to officials holding a special semi-final, which included Duke Kahanamoku, who went on to win the final with Cecil Healy taking the silver. Healy felt that without the American in the race, any gold medal would be tarnished. The young Australian also won Olympic gold for Australasia in the 4x 200m freestyle relay in Stockholm, with Malcolm Champion (NZ), Harold Hardwick and Les Boardman, comfortably beating the USA team that also included Duke Kahanamoku. AOC President John Coates AC said the example of Cecil Healy defines the Olympic spirit. “It’s appropriate that 100 years since Cecil was killed that we perpetuate the great example he set. His family is gathering in France this weekend for the special homage to Cecil at the war cemetery at Assevillers,” Mr. Coates said. While the Award will be considered after each Olympic Games it will only be presented if an athlete has shown exceptional sportsmanship. 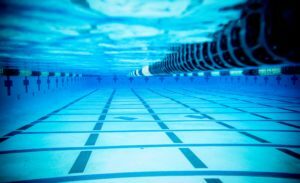 The move coincides with the recent book CECIL HEALY: A BIOGRAPHY, co-written by 1956 and 1960 Olympic gold medalist, former Swimming Australia president John Devitt with Larry Writer. 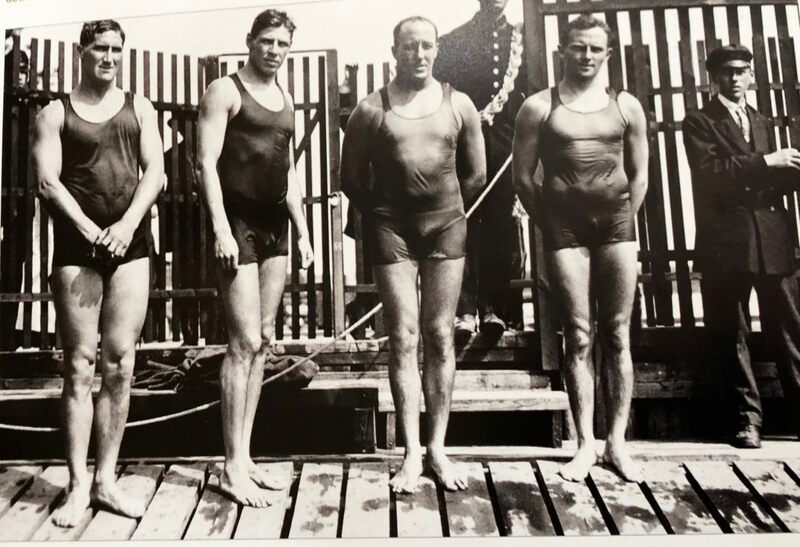 Healy was at the forefront of Australia’s first great era of swimming, Australia’s early Olympic experiences and the rise of the surf lifesaving movement. He was also an evocative journalist and hard working administrator who helped organize the famous visit of The Duke to Australia in 1915, an adventure that inspired a generations of Australian watermen. 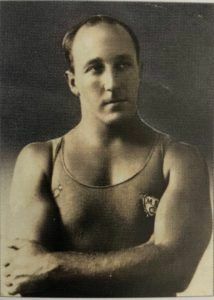 But it was Healy’s gesture on the pool deck in Stockholm in 1912, that cost him individual Olympic gold, but earned him a place in sport’s pantheon of true champions – the ultimate act of sportsmanship that has led to an Award that will provide an everlasting legacy to one of swimming’s Olympic greats. In researching the book, Devitt and co-author Writer visited Healy’s grave in France last year. Devitt himself an elite young swimmer and Manly resident on Sydney’s northern beaches where Healy once lived, and as a noted swimming historian, Devitt became engrossed in the Healy legend. Perhaps the most outstanding example of sportsmanship in Olympic history. Swimming is a much more professional sport today but I do wish the sportmanship of that era as exemplified by Cecil Healy was more evident.